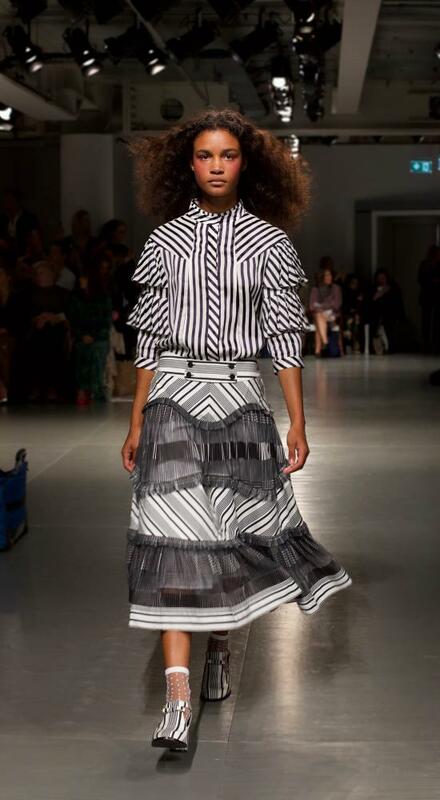 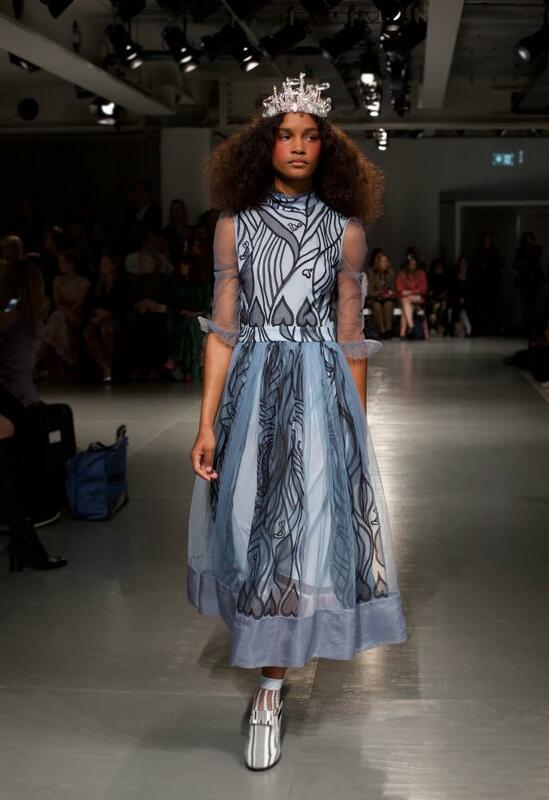 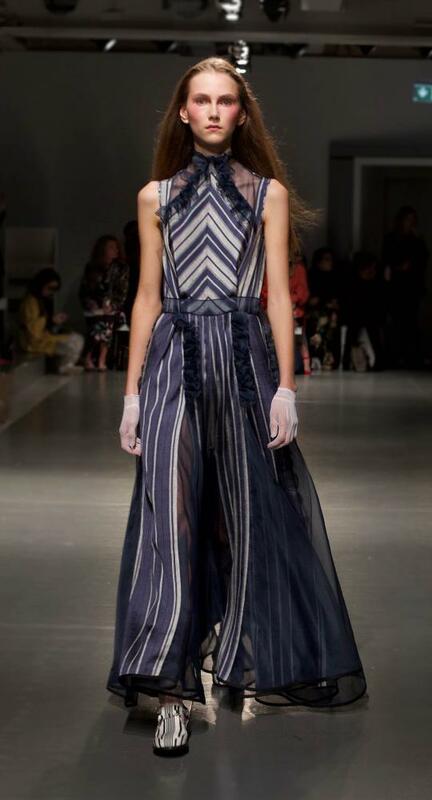 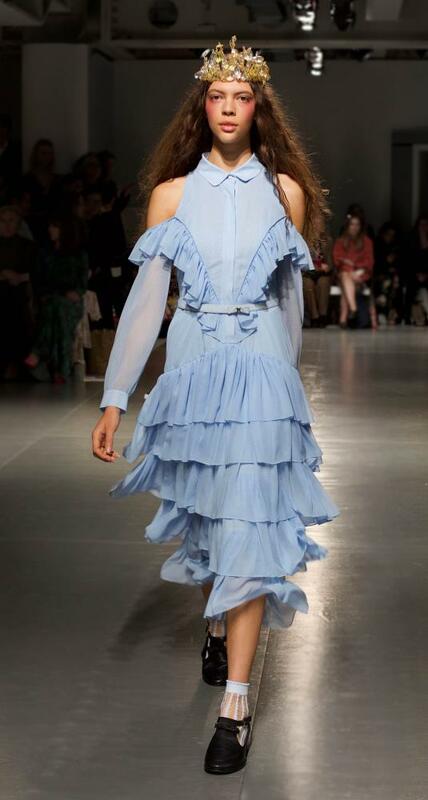 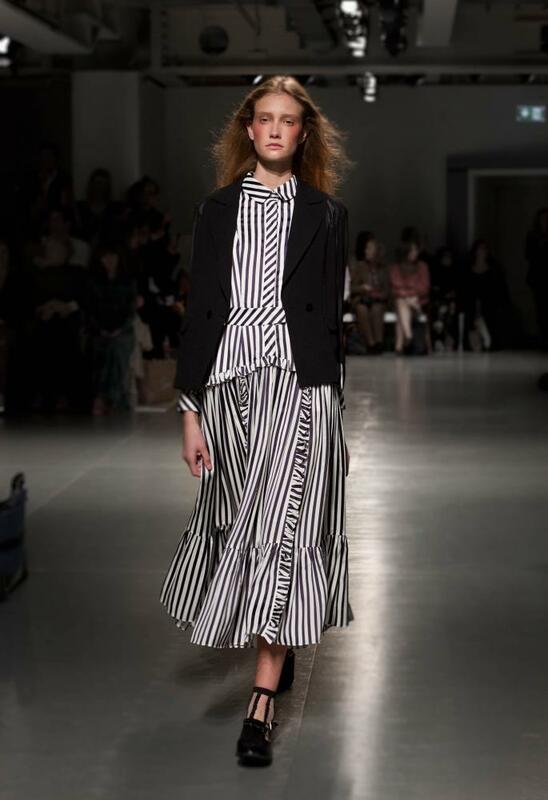 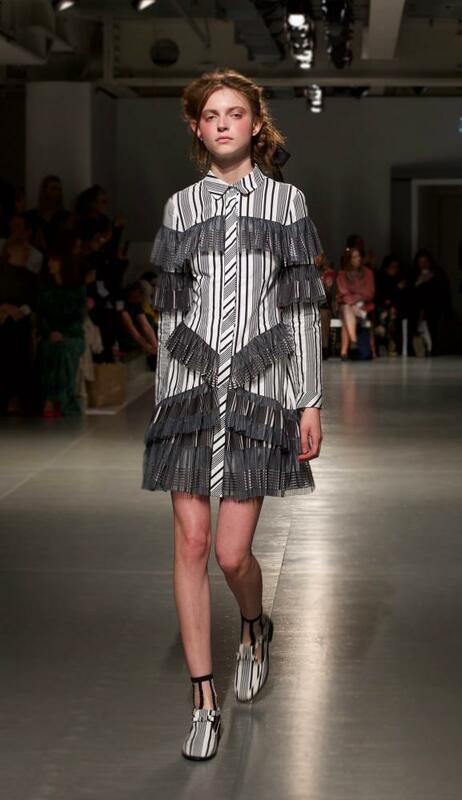 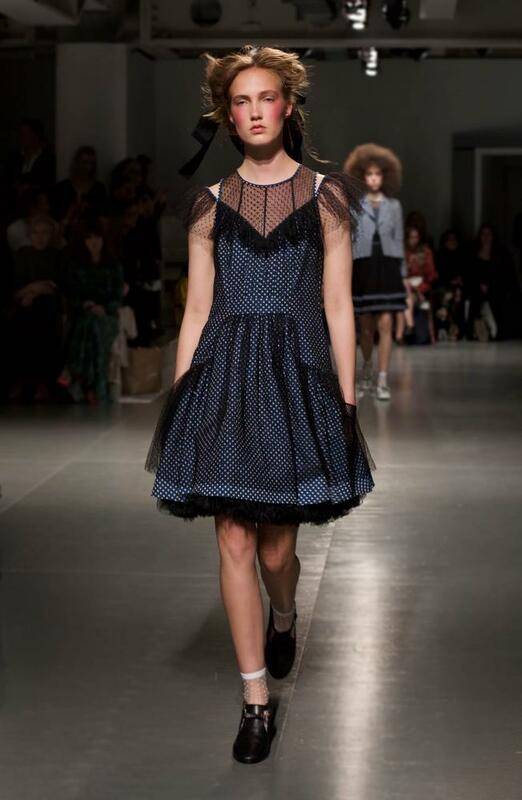 Bora Aksu continues to define the catwalk with his playful yet seductive aesthetic. 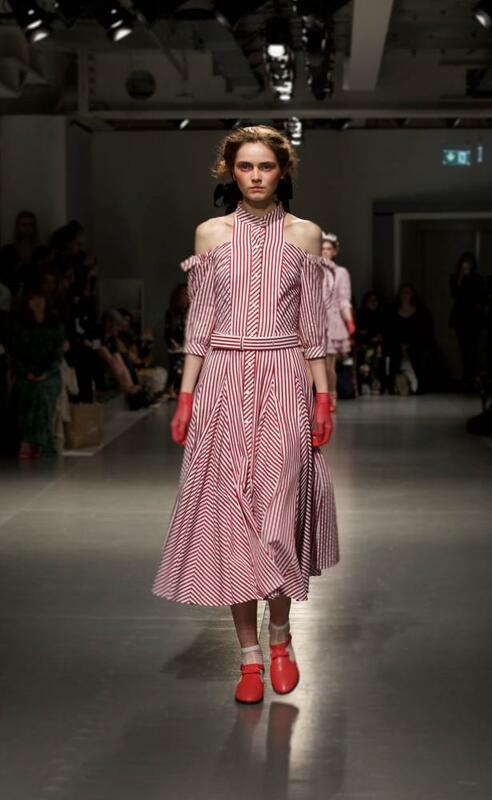 His Spring/Summer 2018 namesake collection includes a variety of patterns that flirt with each fabric. 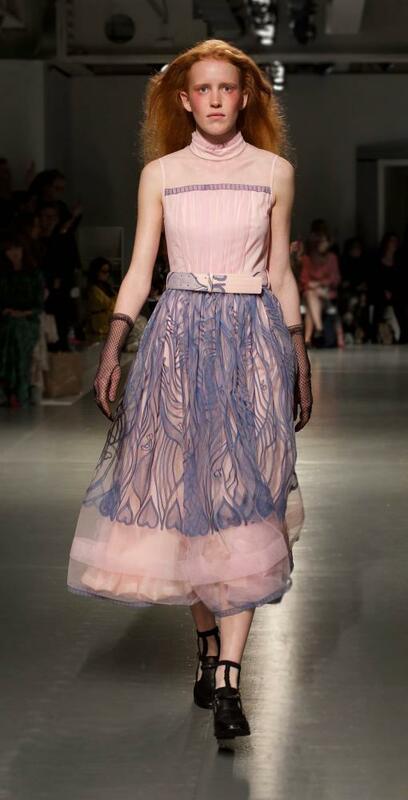 The palette consists of tinges of pastel that harmonize with the darker shades. 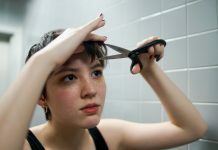 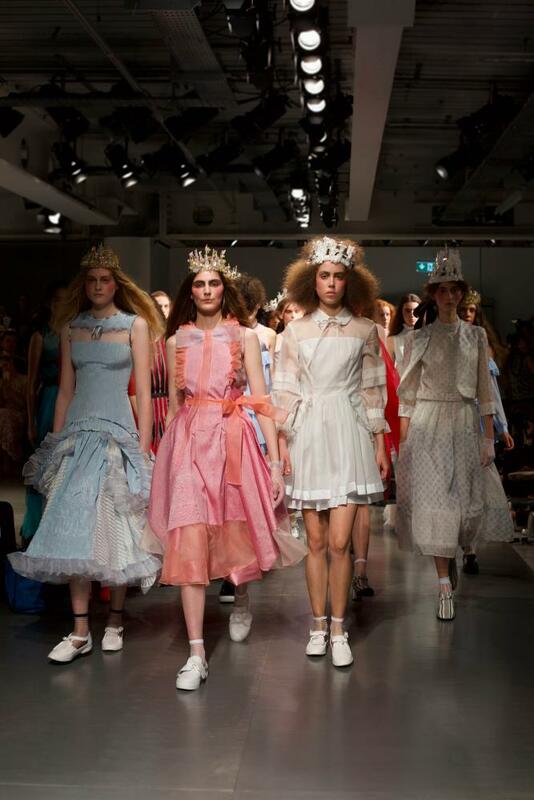 The collection undoubtedly empowers women, especially in the final catwalk when the models — many with tiaras on their heads — make their presence known. 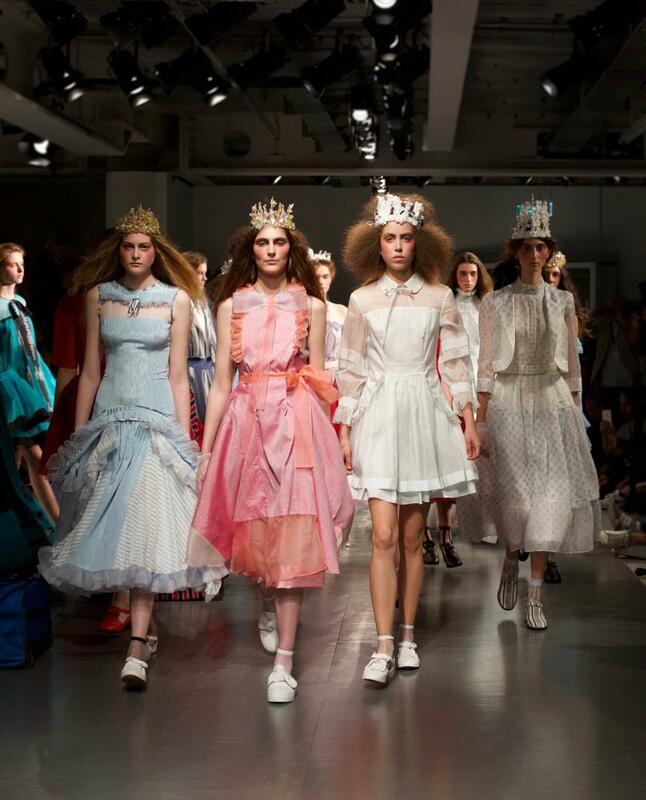 Together, the pieces evoke a sense of royalty in a charming yet ominous world. 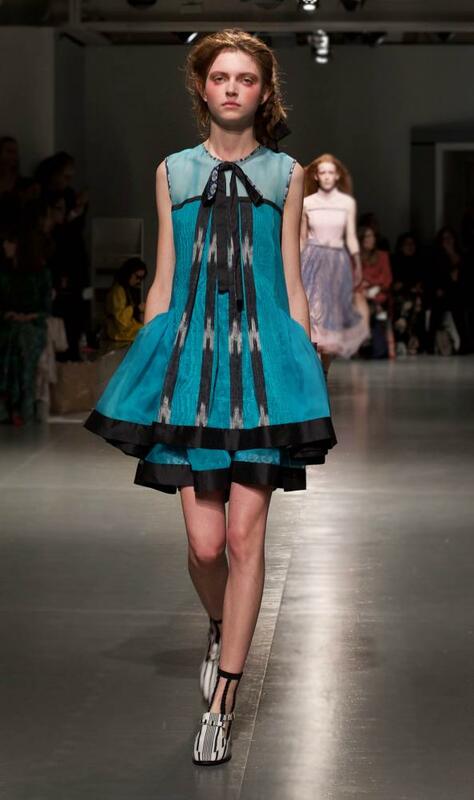 Bora Aksu is a Turkish designer based in London. 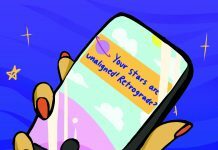 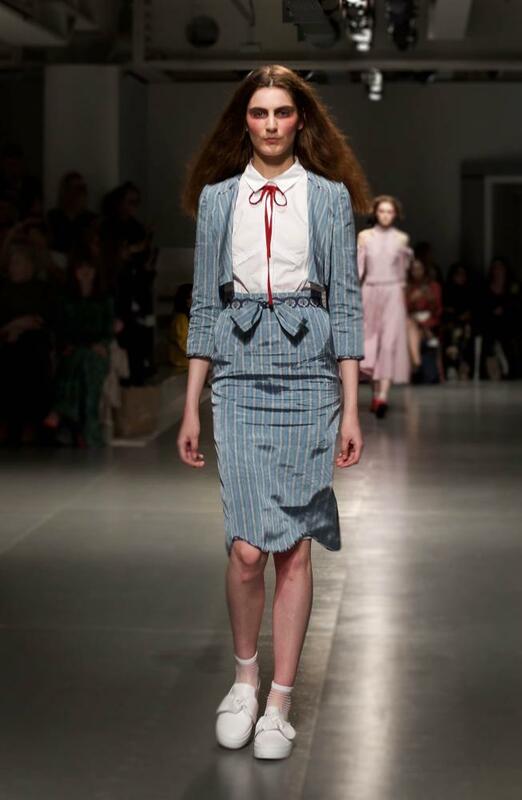 He has won a total of four NEWGEN awards, which are given to emerging exceptional designers who continue to map and transform the fashion industry. 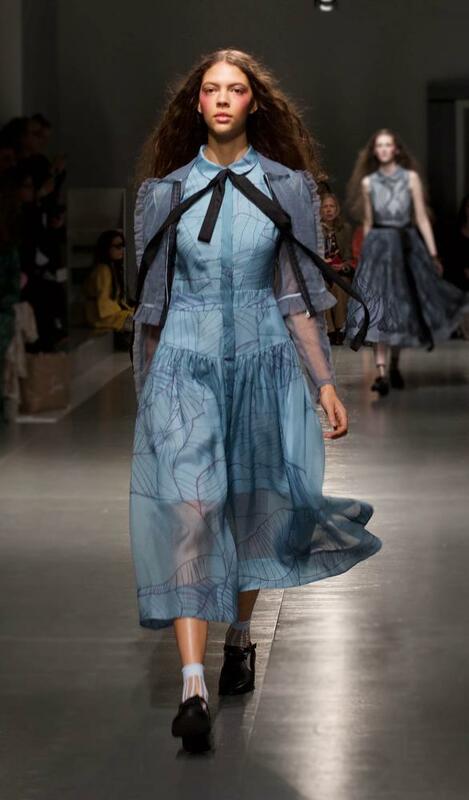 Bora Aksu has collaborated with Topshop, Anthropologie, and more. 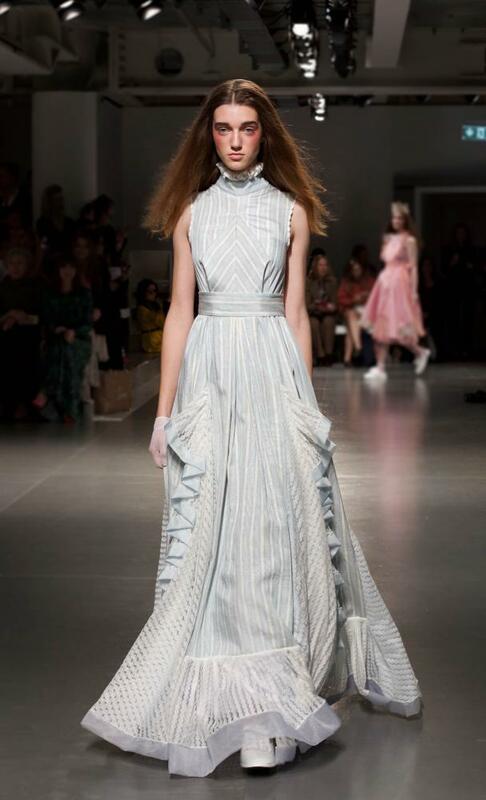 He has created costumes for singers such as Ellie Goulding and has dressed stars such as Keira Knightley. 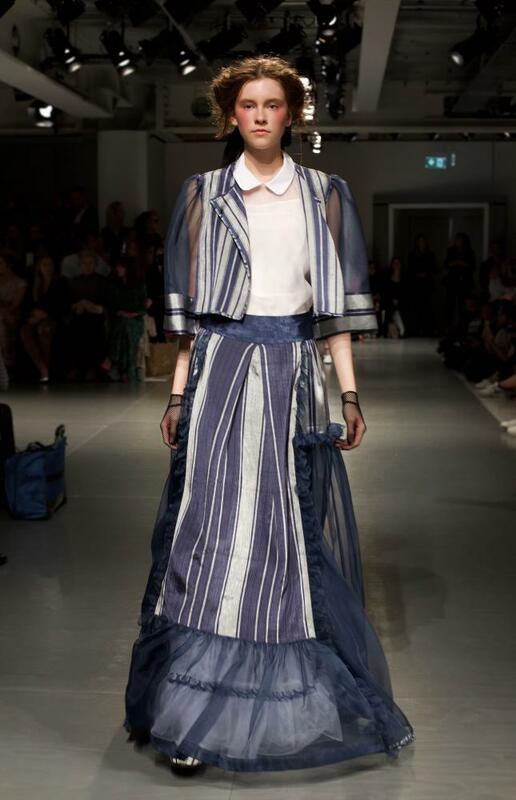 Much of Bora Aksu’s collection is influenced by his Turkish background. 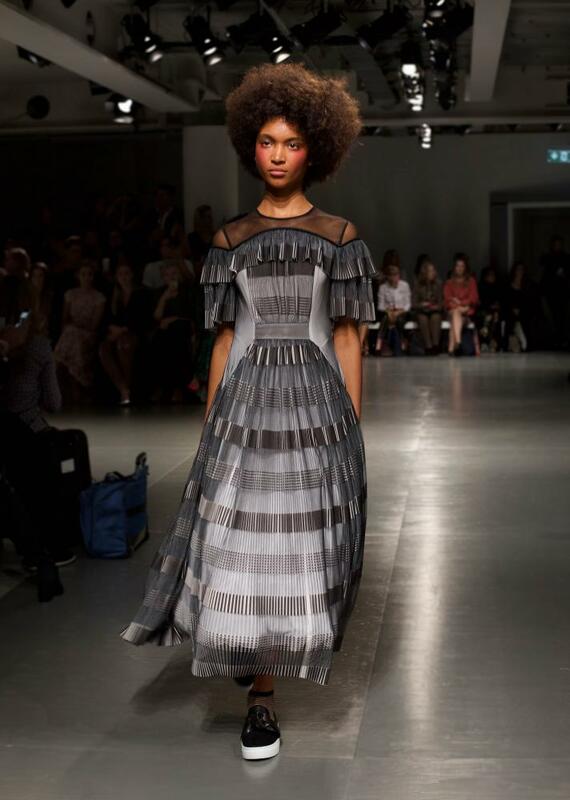 In particular, the kutnu fabric, a hand-woven composition of silk and cotton, is used frequently. 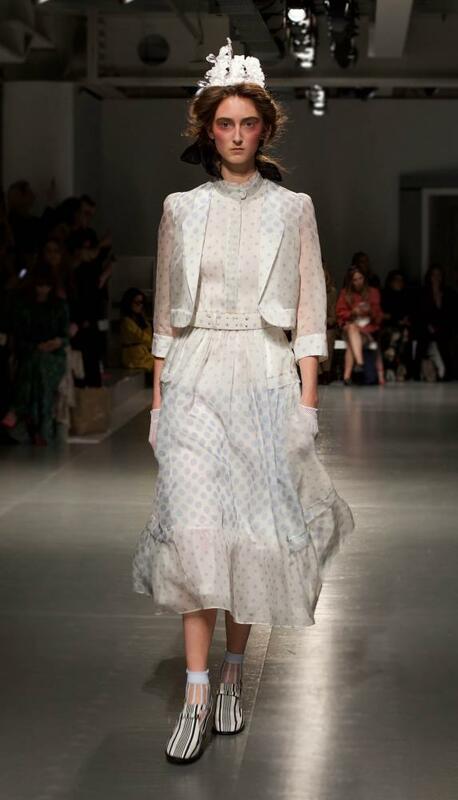 This distinct fabric symbolizes the nobility of the Ottoman Empire, and Bora Aksu beautifully preserves its existence through his collection. 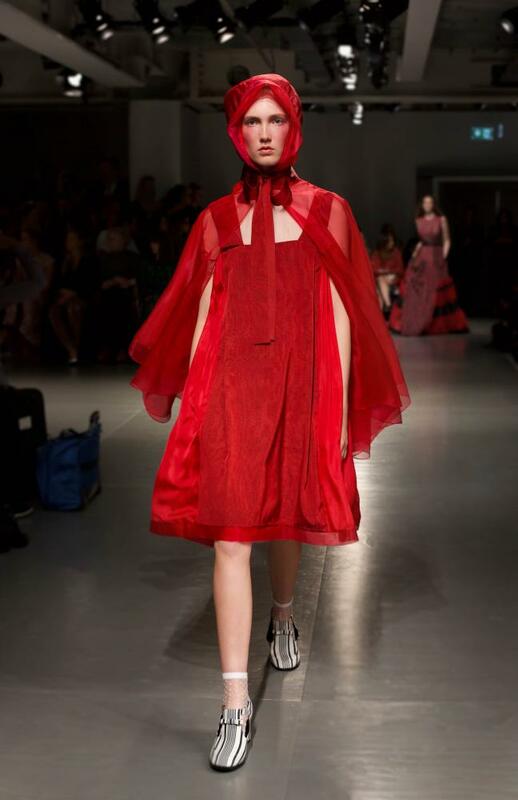 Most notable is the piece that resembles Red Riding Hood. 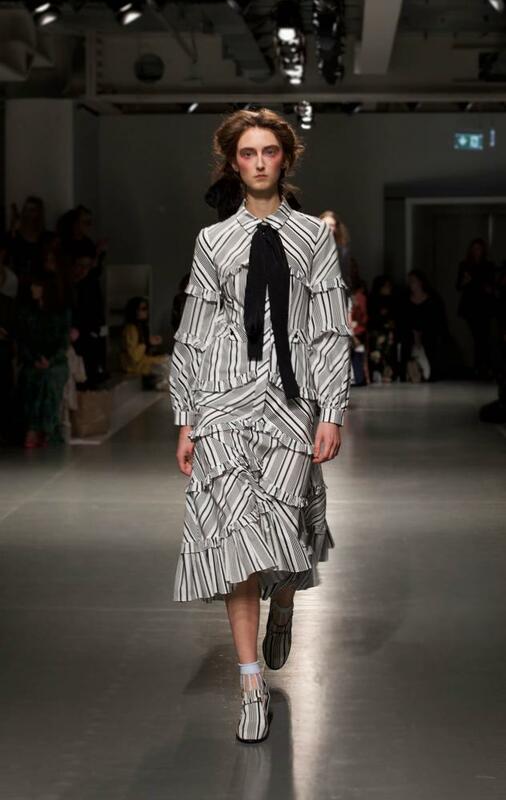 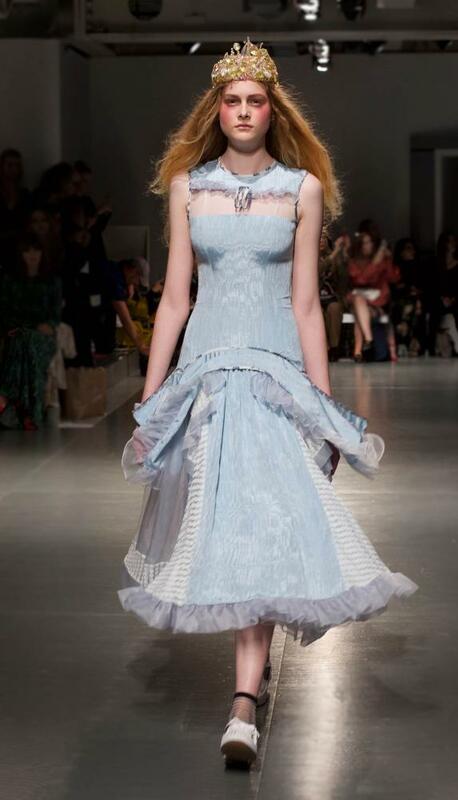 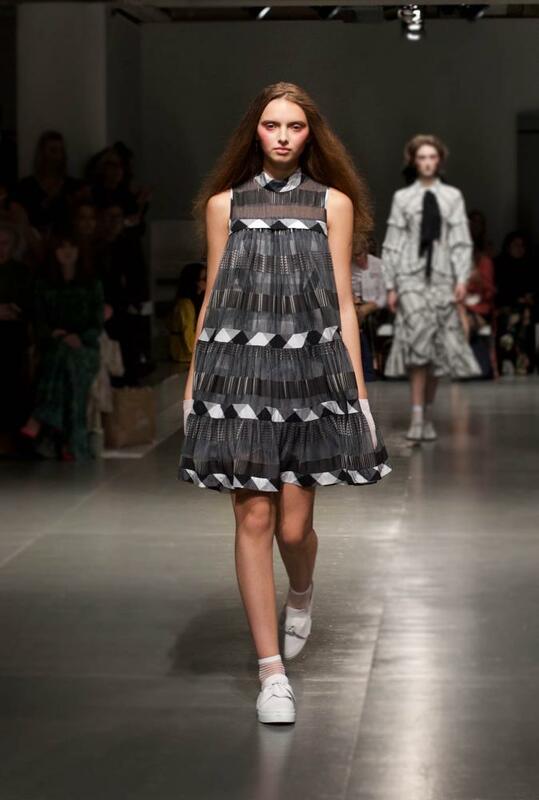 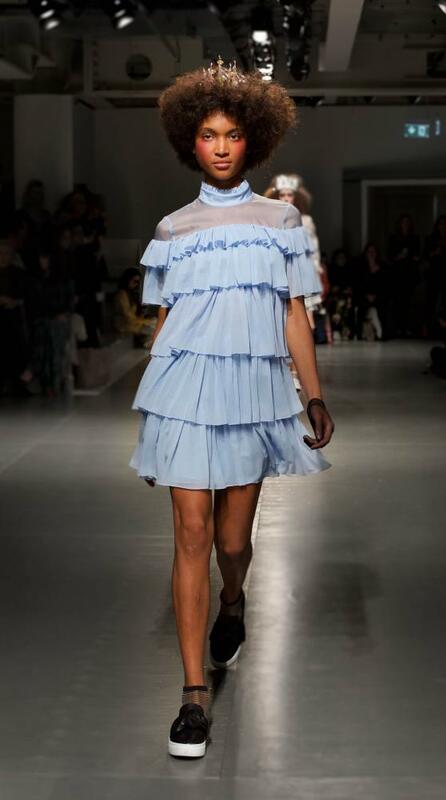 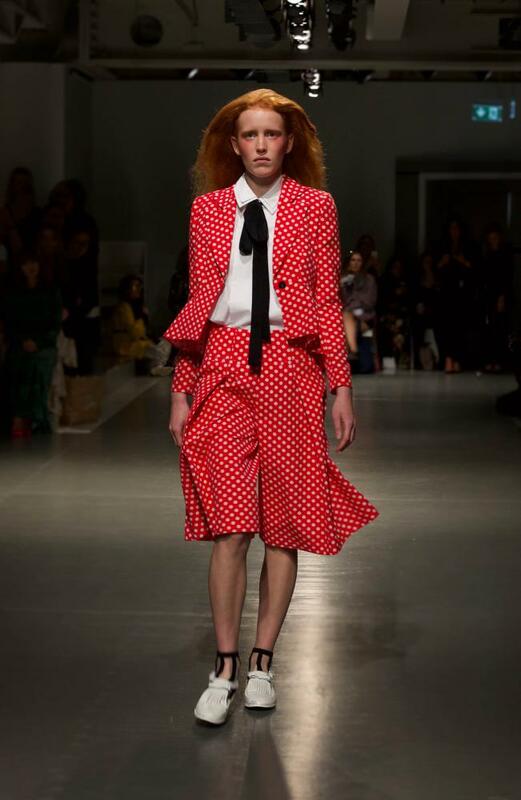 Bora Aksu beautifully reconciles a playful and innocent fairy tale with a sinister twist. 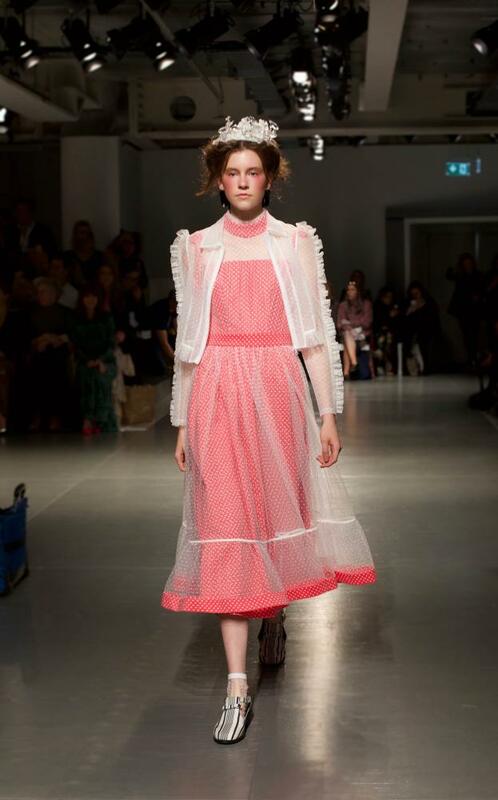 With a red hood that elegantly shapes the frame of the face, this piece makes a memorable entrance onto the catwalk. 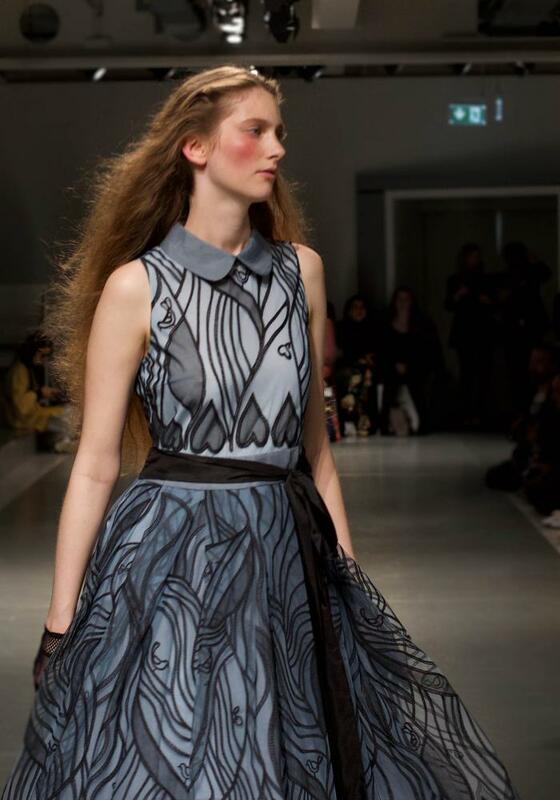 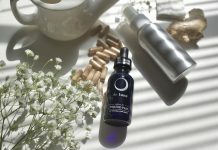 A multitalented designer, Bora Aksu is expected to continue to define the pathway for the fashion industry with his eloquent yet flirty stamp.